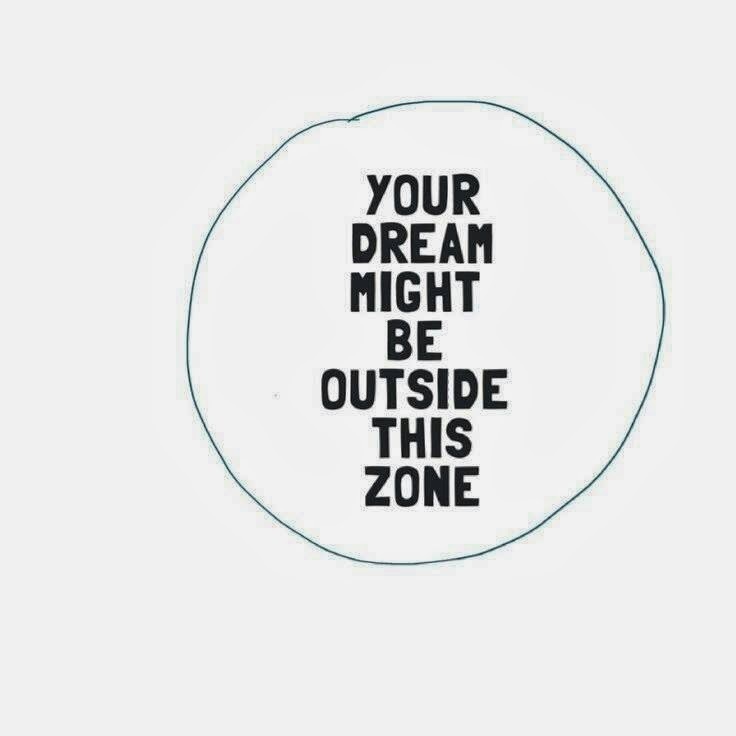 What if your dream is outside the norm? Outside of all of the expectations people have of you? What if the key to being truly happy involved letting go of those ideas and frameworks of belief that have stifled you for so long? What if your Mum is right? What if your dream means you have to work harder, choose differently and face your fears? If you dare to dream outside of the zone then I would encourage you to find a small group of trusted friends who you can talk with about all of the BIG ideas that come to you in the dark of night. Make the space safe, confidential and trusting. Use this space as a transition from the here and now and to the future over there. Test your ideas with those who care. And dream a little dream each day….